Has the explosive new battle royale found its ceiling after all? 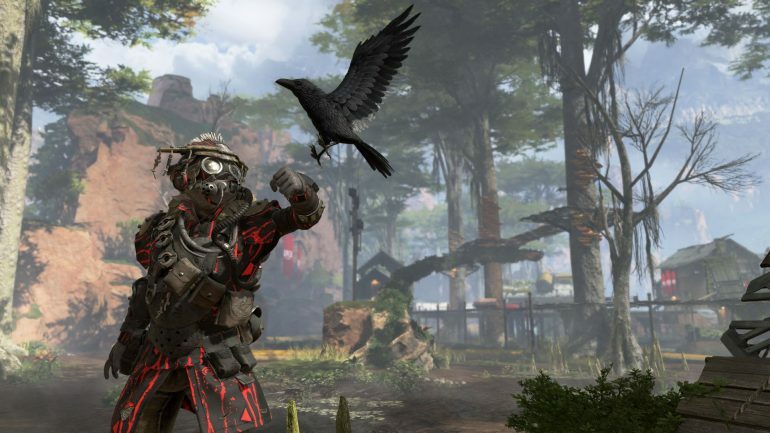 When Respawn Entertainment’s Apex Legends dropped in February, it received high acclaim from fans and critics alike. The game broke multiple records in terms of streaming and download numbers, and looked to be the next big battle royale contender in a line of pretenders. Unfortunately, these last two months have looked anything but amazing for what was once the biggest title on Twitch. Apex Legends‘ viewership numbers have been dropping steadily ever since its release—and while it was once one of the most viewed games on Twitch, it’s now behind games like Fortnite, CS:GO, League of Legends, and more. In February, Apex was garnering an average viewership count over the 300,000 range. As we reach the midway point of April, the game is struggling to breach the 40,000 viewership range. Why has Apex seemingly hit a wall when it comes to its growth as a battle royale title? At one point, people were calling the game a Fortnite killer, and that it was the next best battle royale game to hit the market. This was understandable as Respawn brought players a fresh, new experience with some great gameplay based off good teamwork. In addition to the usage of high-profile streamers to market the game, this made for one of the biggest opening weeks that any free-to-play game has ever seen. Apex hit 25 million downloads in its first week alone and hit 50 million by March 4. Unfortunately, this hot start meant that it had to do a lot more to keep the fire from going out—and now we know that the flame has almost sizzled away. One reason why Apex has fallen so far is due to its lack of content. Even with the release of the Battle Pass at the start of April, many players and streamers complained about the lack of variety in the game. Simply put, the lack of fresh content has made Apex‘s player base lose interest. It doesn’t help that the game is still plagued by a variety of bugs that make it unplayable, or the fact that hackers still populate a plethora of the game’s lobbies. Burn out is inevitable with a game that refuses to make big changes, but now, Apex will have to catch up to its competitors as games like Fortnite introduce more new content for its players to enjoy. This means that Respawn will have to climb a pretty big mountain if it wishes to reach the apex of the streaming world again.